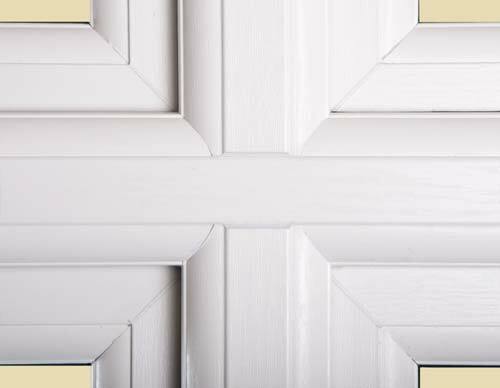 If you want the look of real wood, but don't want the maintenance that comes along with it. 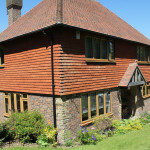 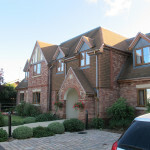 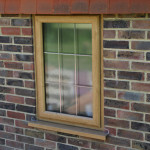 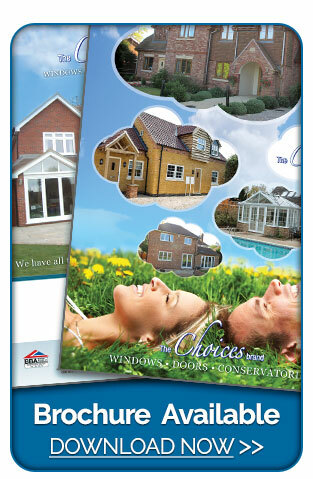 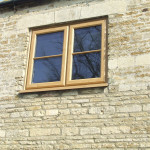 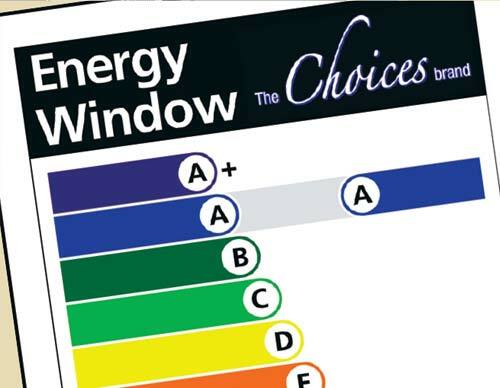 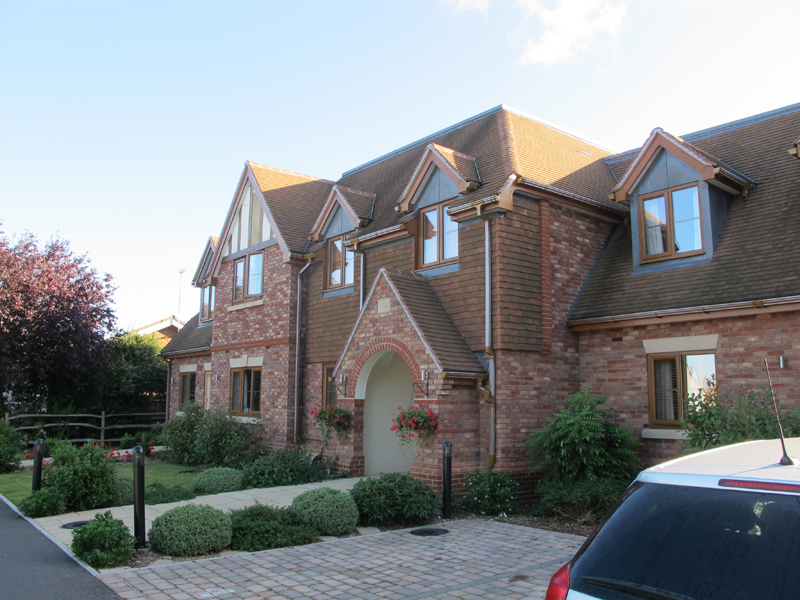 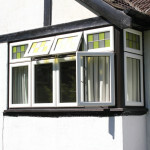 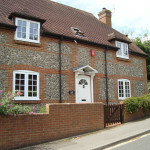 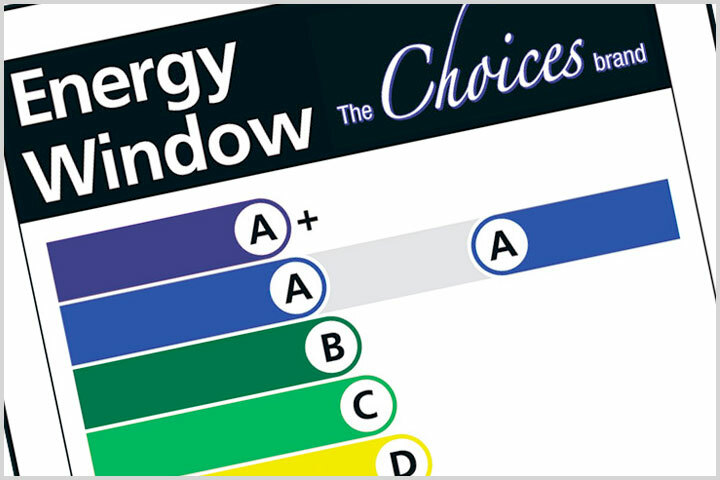 Then the Legacy 'Alternative to Timber' windows are the ideal choice. 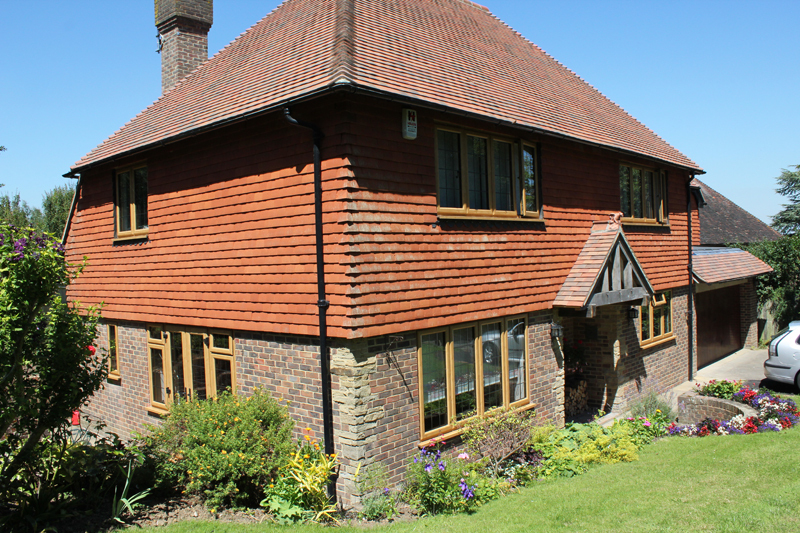 These UPVC windows mix 70mm sculptured and slimline beveled profiles to look just like the sightlines on original timber windows. 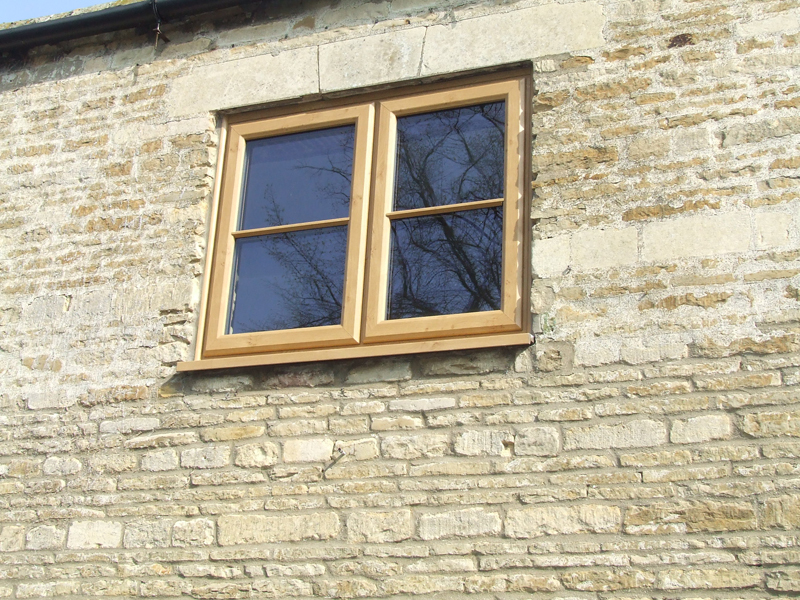 The 70mm Legacy Storm Casement Windows offer the best of both worlds - Look and feel like timber and have all the benefits of modern technology. 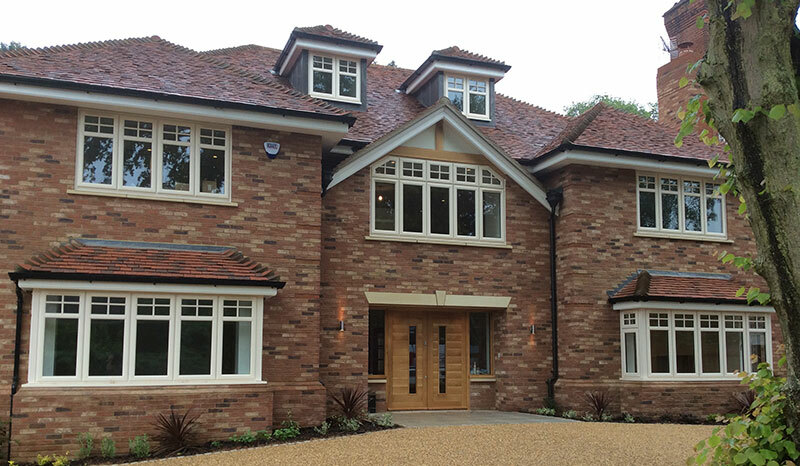 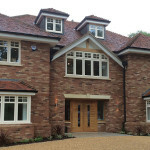 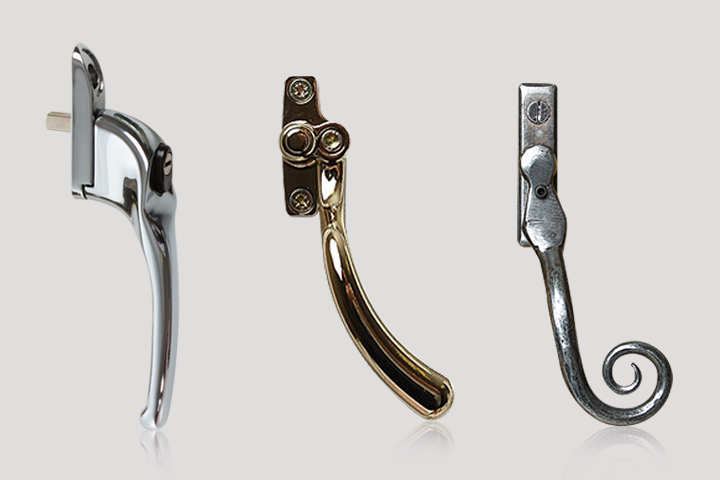 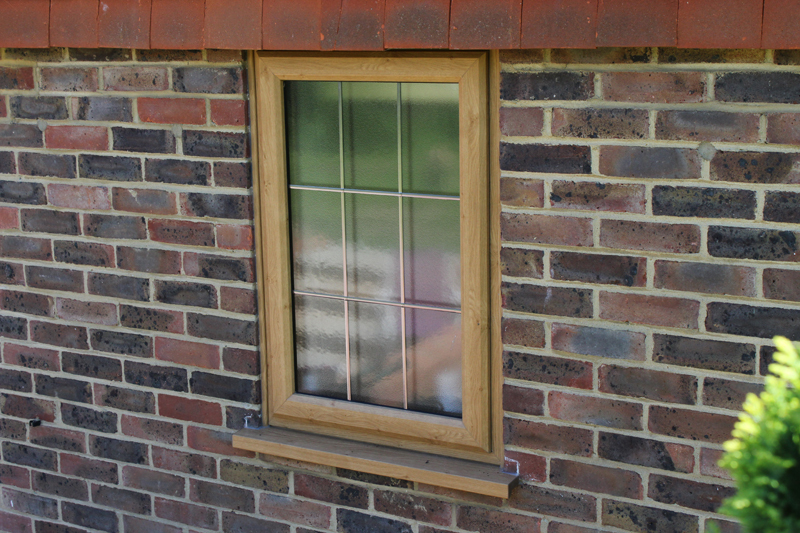 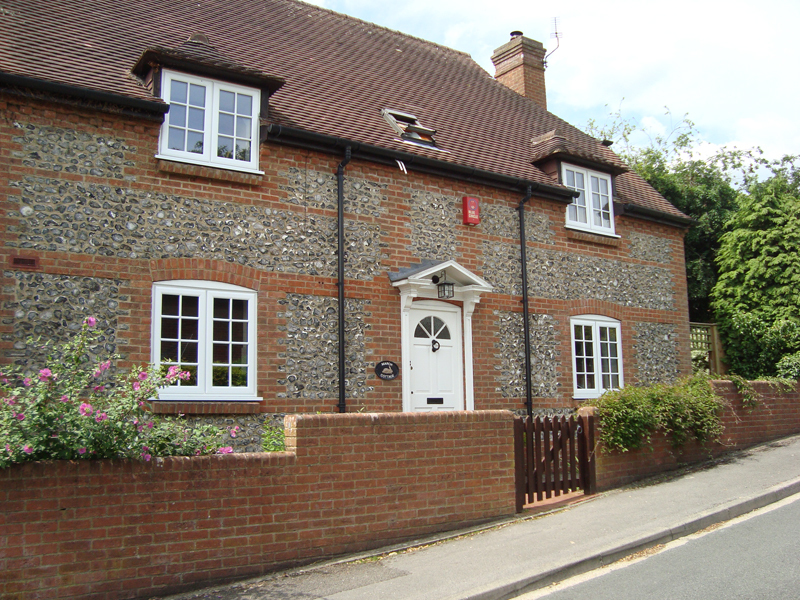 Legacy 'Alternative to Timber' Windows offer the ideal solution when windows need replacing. 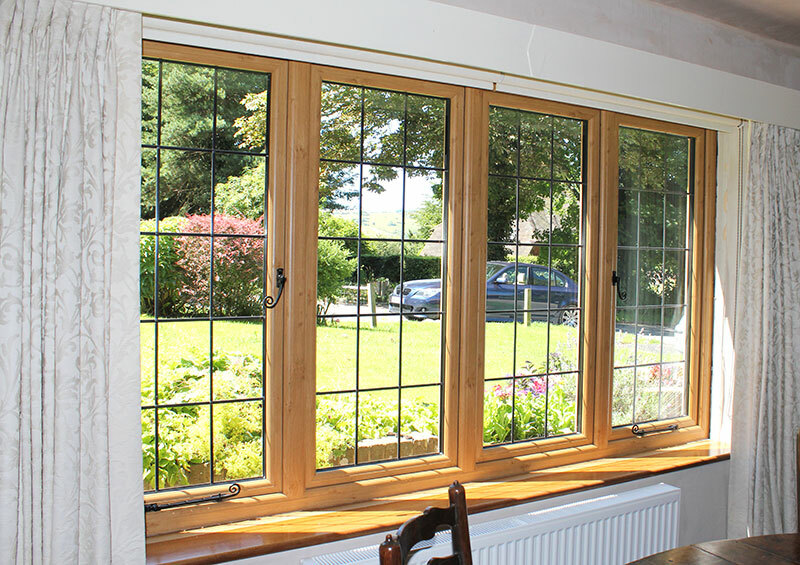 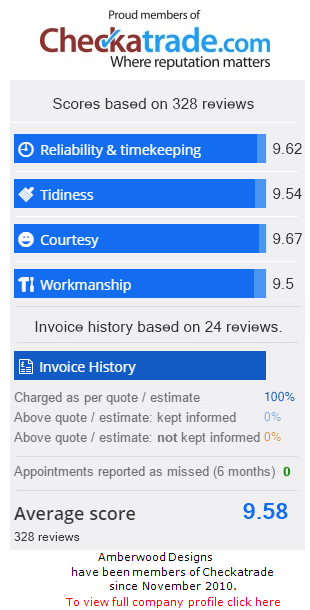 As is the case with all of Amberwood Designs Ltd 'Alternative to Timber' windows, legacy windows are practically maintenance free - which means no more staining or painting. 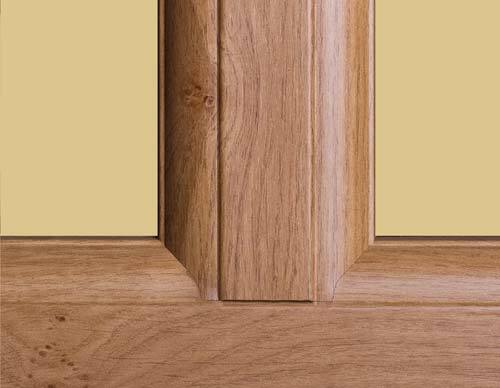 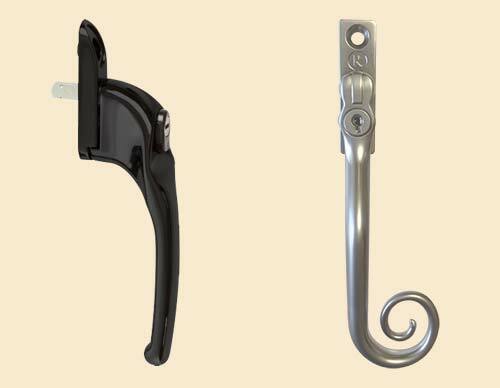 They are also great for the environment due to their five chambered profile. 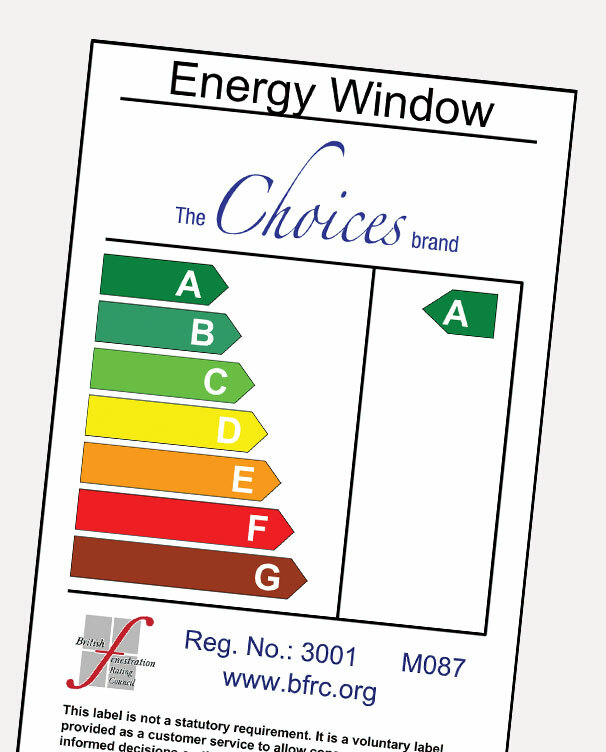 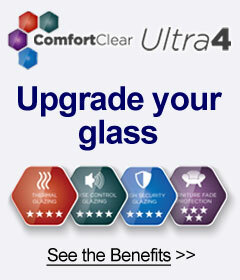 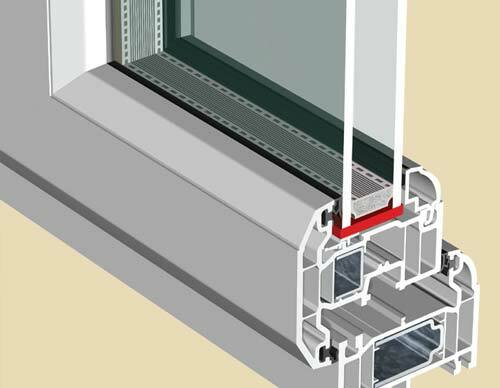 This gives great performance in relation to thermal efficiency. 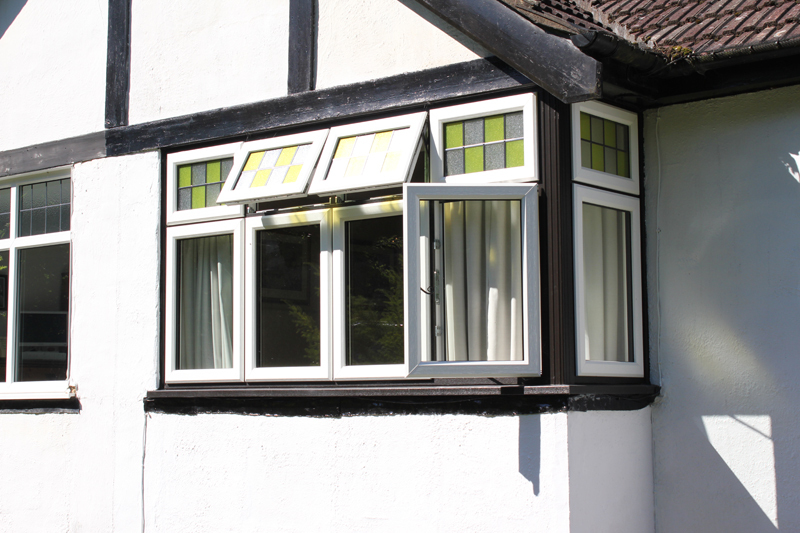 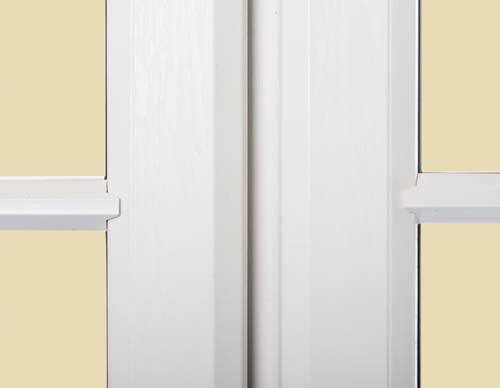 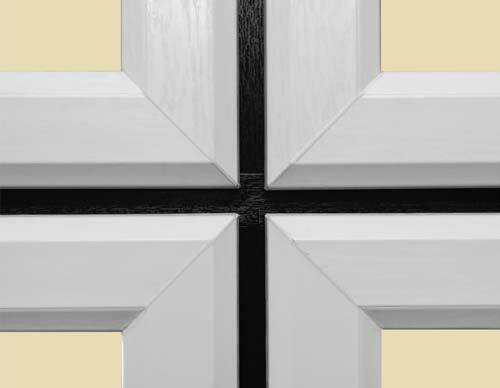 All legacy windows are also available in a selection of different wood effect foils which give the appearance of the real thing.